The number of homicide victims in Brazil last year stood at about 60,000. Improving security is one of the top priorities for the administration of President Jair Bolsonaro launched this year. RIO DE JANEIRO, BRAZIL – Japanese-inspired methods of policing are to be adopted across Brazil to counter the deterioration of public security in the country. A ceremony to officiate the adoption of the kōban police box system by Brazilian authorities was held in Brasília last Friday, April 12. Members of JICA (the Japan International Cooperation Agency), Japanese police, and Japanese embassy officials were present. 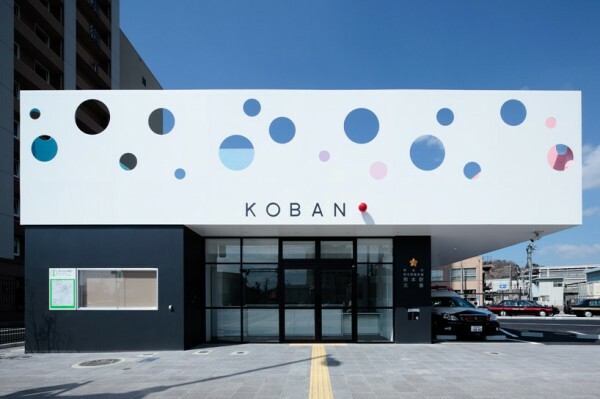 Koban has been touted as the answer to rising street crime in several countries, and police forces from the UK and USA have had a look at the koban system. During the ceremony, Bolsonaro praised the Asian country’s crime-prevention efforts, especially officers’ regular visits to local companies and houses, which allows police officers to get to know the community they serve. The Japan International Cooperation Agency has been working to spread community-based police activities in Brazil, since 2000. The Agency has both sent Japanese police officers to Brazilian cities like São Paulo and provided training to Brazilian officers in Japan. Brazilian-style koban police boxes can already be found in urban areas where the project has been implemented. Touted as the answer to rising street crime in several countries, and studied as a possible alternative by the UK and the US, the Kōban is a form of community policing. Kōban police stations are often located near metro stations, banks, and busy entertainment areas. Their locations help deter criminal activity and help provide quick responses to actual crimes. In Japan, kōban are used by the public to ask directions, find street addresses (the police have excellent local maps), and to report lost property. In Brazil, kōbans will be used to help deter and reduce crime in Brazil, where the number of homicide victims stood at about 60,000 last year. Improving security is one of the top priorities for the administration of President Jair Bolsonaro.